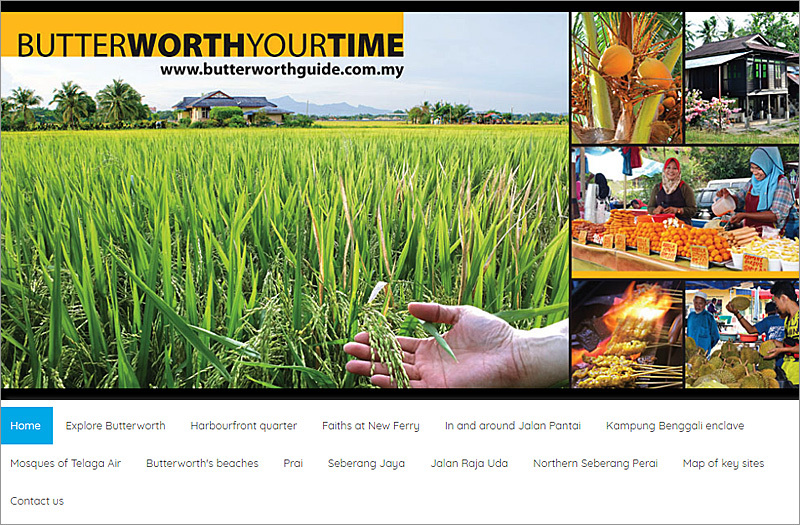 Click here for Butterworth Guide's official website. 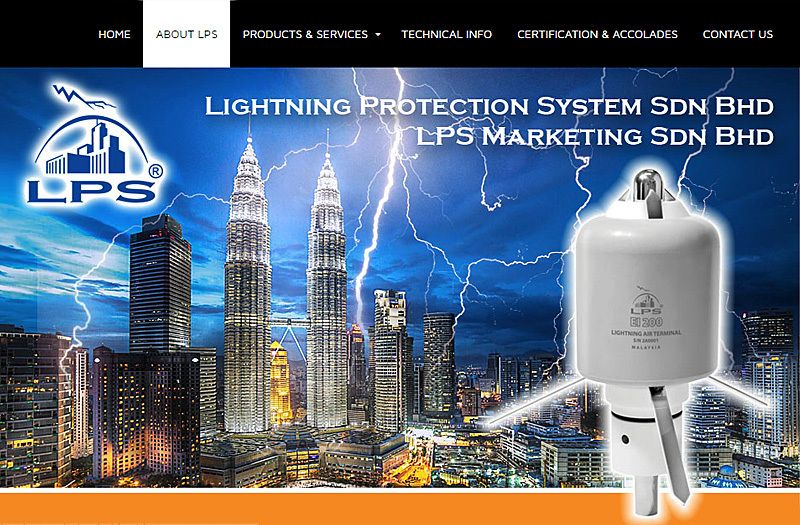 Lightning Protection System Sdn Bhd (LPS) was established in 1995. From a lightning protection trading house with provision of consultancy services, LPS ventured into designing and manufacturing of its own Surge Protective Devices (SPD). With more than 40 years in the industry, its founder has successfully created a state-of-the-art lightning protection system that delivers unsurpassed functionality, consistency and long-term reliability. LPS's wide range of products are designed with an unprecedented blueprint that are effective under all conditions, even those experienced in the most adverse climatic environments. Today, LPS is a leading lightning protection manufacturing and consulting company in Malaysia with associated companies spreading across Asia. Click here for Lightning Protection System's official website. Sylvia Lee Goh is an artist extraordinaire, imbuing scenes from everyday life with touches of the ethereal and fantastical images. This surreal quality, found in all her paintings is captured to perfection in a powerful self-portrait which reminds one of Rousseau's The Sleeping Gypsy. Like other original artists, Sylvia's work transcends all labels. 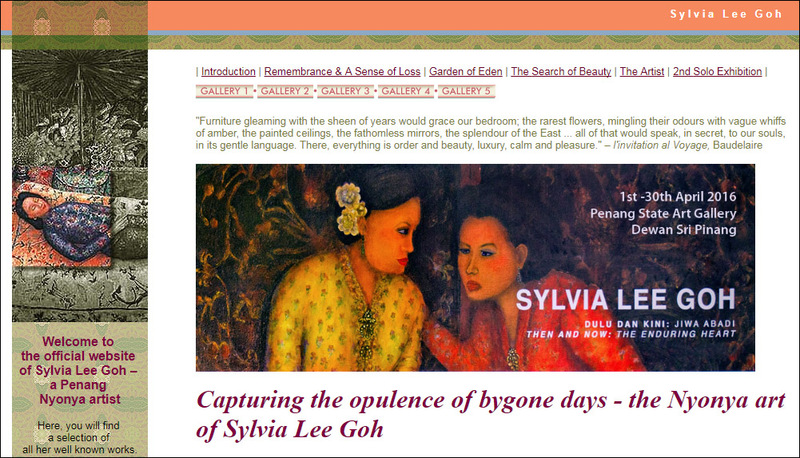 'Two Decades of Art From The Heart' – her first solo exhibition was held in 1998 at the National Art Gallery and a month later at the Penang State Art Gallery. In 2015, her second solo exhibition 'Then And Now – The Enduring Heart' was held at the National Visual Arts Gallery officially from 28th July to 28th September and extended by popular demand to 22nd December. This exhibition was also opened to the public at the Penang State Art Gallery, Dewan Sri Pinang the whole month of April 2016. Click here for Sylvia Lee Goh's official website.